Disney World has a variety of dining establishments from counter service to table service restaurants. You can be sure that you’ll never go hungry on a Disney World Vacation, and all of the food (OK, maybe except the quick service pizza) is high-quality and quite tasty! 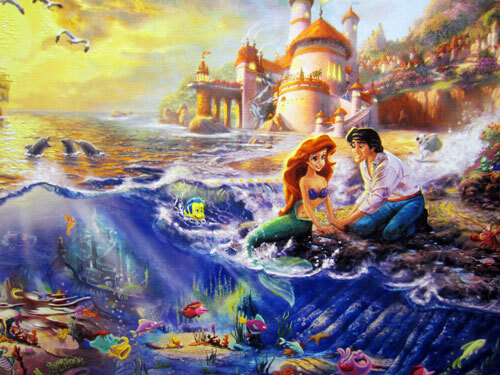 There are more than 200 food locations on-property, but Disney is adding more! Let’s talk about eight new restaurants coming to Disney World in 2019! 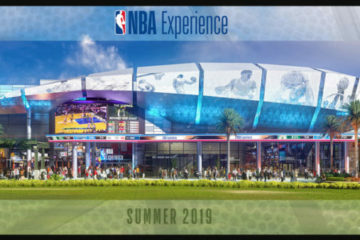 Basketball fans have been awaiting the opening of the NBA Experience in Disney Springs since Disney announced that DisneyQuest would be closing. This summer, the wait will be over. Besides the fun of a players’ tunnel, plenty of games, and an NBA locker room, there will be a sports bar serving up everyone’s favorite American fare. 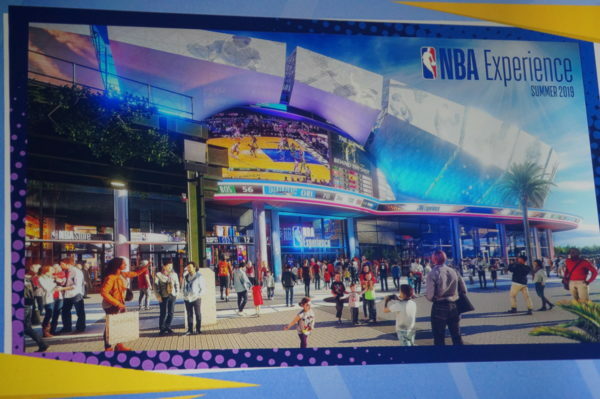 There will be a sports bar inside the NBA Experience where you’ll be able to get all of your favorite American foods plus see the biggest sporting events of the day! It appears that Disney Springs is cashing in on the growing popularity of basketball. City Works Eatery and Pour House will also open this summer and will have a “beer and basketball” theme. This sports bar boasts 80 beers on tap, and a unite chef-driven menu including things like duck nachos, kung pao cauliflower, and braised short rib tacos. What’s a sports bar without sports? While you enjoy your food, you’ll also enjoy watching sports on the 165-inch television screen. This new restaurant will be on Disney Springs’ West Side, but there are similar restaurants already located in Pittsburgh and King of Prussia, Pennsylvania, Schaumburg, Illinois, Minneapolis, Minnesota, Frisco and Fort Worth Texas, and Orange Village, Ohio plus Doral, Florida. 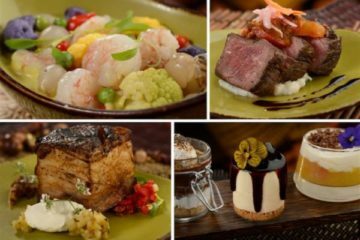 Toledo – Tapas, Steak, and Seafood is one of several dining additions coming to Disney resort hotels this year. Toledo will be located on the roof of the Gran Destino Tower at Disney’s Coronado Springs, a convention resort that is getting a major makeover right now. Reservations are being accepted for the new accommodations now, and Advanced Dining Reservations are expected to open soon. Three Bridges Bar and Grill will also be at Coronado Springs. If you thought rooftop dining was special. How about dining on an island in the middle of a 14-acre lake? Three Bridges will be more casual than Toledo, but it will also accept Advanced Dining Reservations for a July opening. Imagine dining in the middle of a beautiful lake or overlooking the lake from a rooftop. You’ll have the opportunity to do that this summer at Disney’s Coronado Springs Resort! Docking Bay 7 Food and Cargo will be part of Star Wars: Galaxy’s Edge when it opens in Disney’s Hollywood Studios on August 29th of this year. The name hints to the fact that it will be located in a working hangar bay. This counter-service restaurant will serve out of this world food including Ithorian Garden Loaf, Smoked Kaadu Ribs, Braised Shaak Roast, and Fried Endorian Tip-Yip. Pick up your food then head to one of the seats in the large hangar or choose the rustic outdoor seating area. Oga’s Cantina will also be in Star Wars: Galaxy’s Edge. This local watering hole will be reminiscent of those seen in the movies. This is one of only a couple places, including also Saka’s Kettle, where you can get Blue Milk! Orga’s will mix up themed cocktails and non-alcoholic specialty drinks all while DJ RX-24 mixes some beats. Jaleo is a celebrity-owned Spanish restaurant by Jose Andres. This will be his first restaurant in Florida! The menu promises authentic Spanish fare including paella and small-plate tapas. 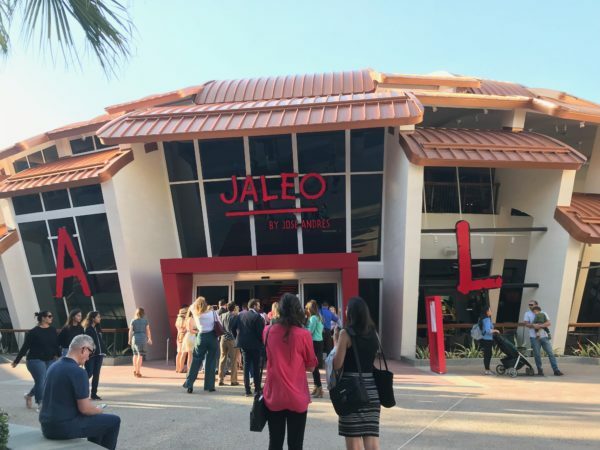 Jaleo by Jose Andres is now open. The Orlando location is now open in Disney Springs. Andres already has Jaleo locations in Bethesda, Washington, DC, Las Vegas, and Crystal City. He is also opening a restaurant in Dubai. Disney’s Riviera Resort, which used to be part of Disney’s Caribbean Beach Resort, is expected to open in December of this year. There’s still a lot of work to do, but Disney avoids announcing an opening date before they know they can meet it. What’s more, they’ve already started accepting reservations for accommodations. 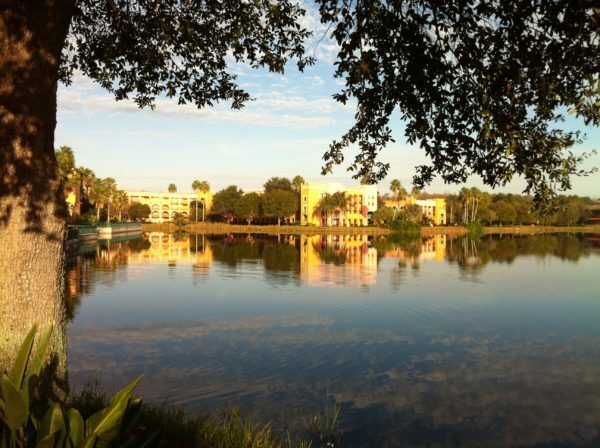 In addition to the new hotel, this Disney Vacation Club resort will feature a new signature table-service restaurant with French and Italian cuisine. Walt and Lillian enjoyed vacationing in this part of the world, so this hotel will honor their memory. In addition, Topolino means “Mickey” in Italian, so Walt’s creation will be honored as well. It will still be a while before you’ll be able to make an ADR, but you can be sure that Topolino’s Terrace will be tops on many ADR lists when reservations are available. 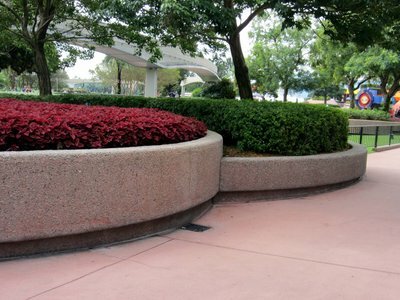 Topolino’s will have a character breakfast and breathtaking views of both Epcot and Disney’s Hollywood Studios fireworks. 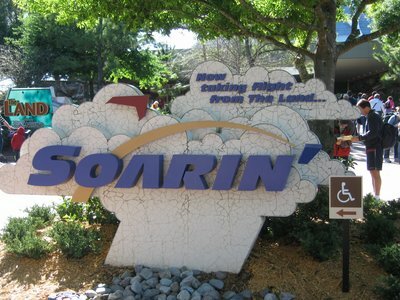 Looking forward to new dining experiences at Disney World?